The definition of being a leader is as follows "the power and ability to lead other people." Does that mean that everyone can be a leader? Does this mean that we can't work as a team if we are in leadership? Or does this mean we don't have a support system to help us at times? As you all are aware....we just transitioned into new leadership teams. New dynamics, new ideas and a new mesh in personalities. Does it mean we all have to get along when we work with others to lead a Chapter? Maybe not, but we do need to be professionals, put our differences aside, and work together to better and grow our Chapter. At times, problems will arise and they need to be dealt with diplomatically. Handled as a team, not as an individual because one has a different title than the others. We need to work diligently to grow and strive to lead by an example as well. In BNI this means we make sure to have a sub if we know we will be absent, have our Weekly Presentation for our sub, pass referrals, bring visitors and make sure to follow the code of ethics. When we make sure to do these things, it's showing our Chapter members that we are leaders. Just as parents show children, lead by example. Think of it as the Kobe Bryant/Shaquille O'Neil saga. Did they like each other off the court...probably not so much. But on the basketball court they were forced to. Both were leaders that needed to work as a team to better their season and get along for the other players on the team. 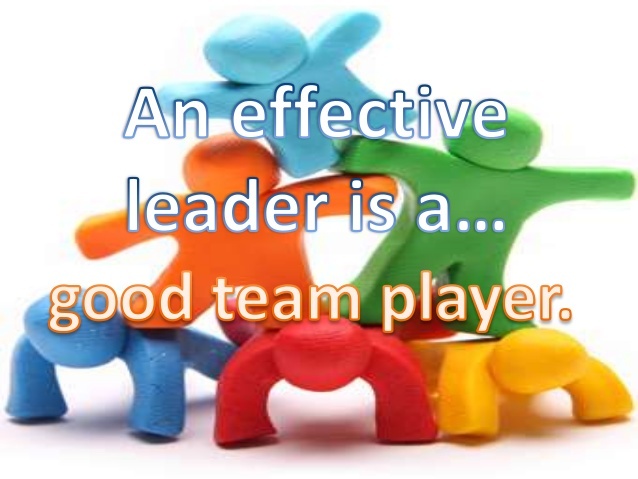 Think of leadership and teamwork in BNI. All kinds of differences and beliefs put all into one Chapter to grow our businesses.